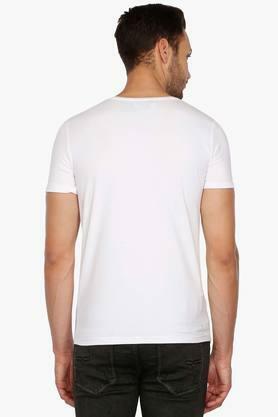 Stay at ease throughout the day by wearing this casual t-shirt from Rex Straut Jeans. Tailored in high quality fabric, this printed pattern casual t-shirt is light in weight and will keep you at ease all day long. 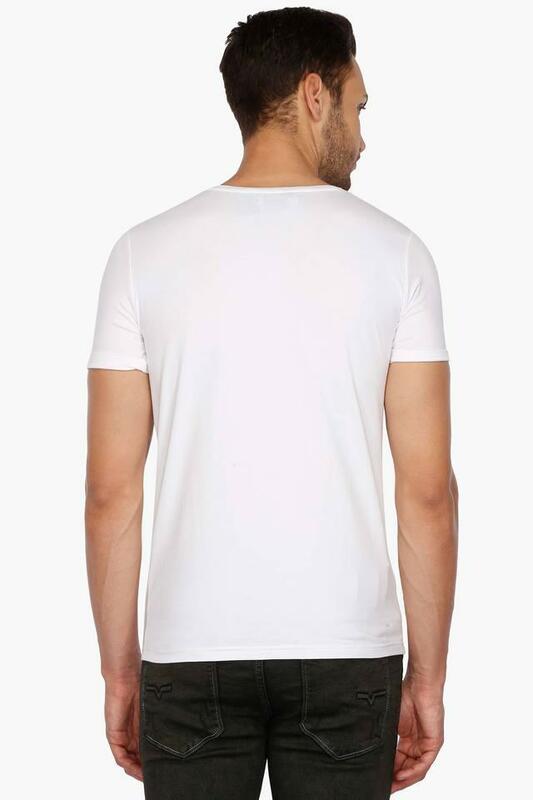 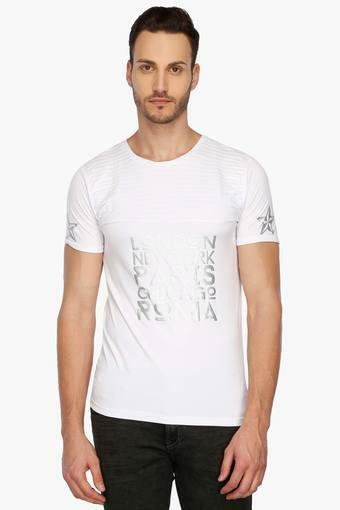 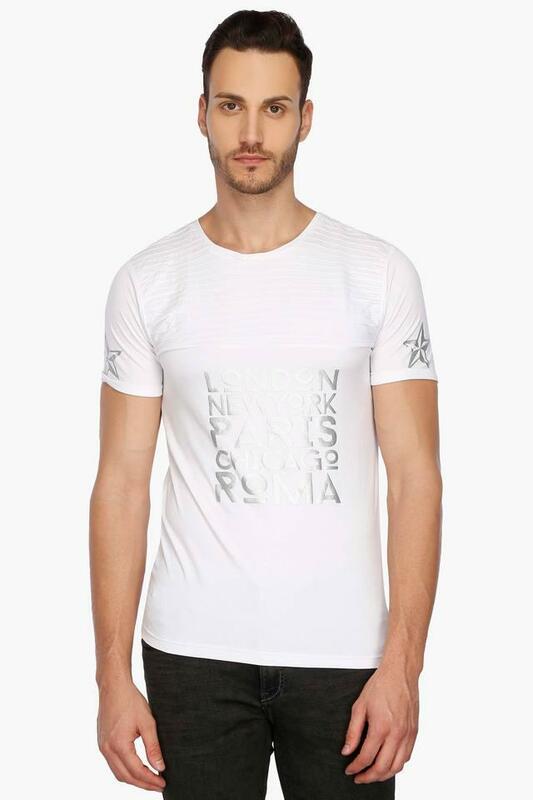 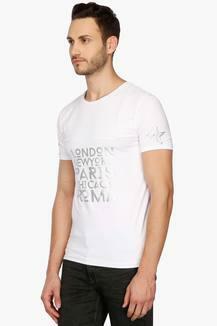 This t-shirt highlights its design along with its short sleeves and round neck which makes it different from other t-shirt. 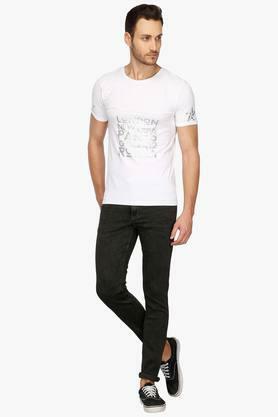 Enhance your wardrobe collection by adding this casual t-shirt from Rex Straut Jeans. 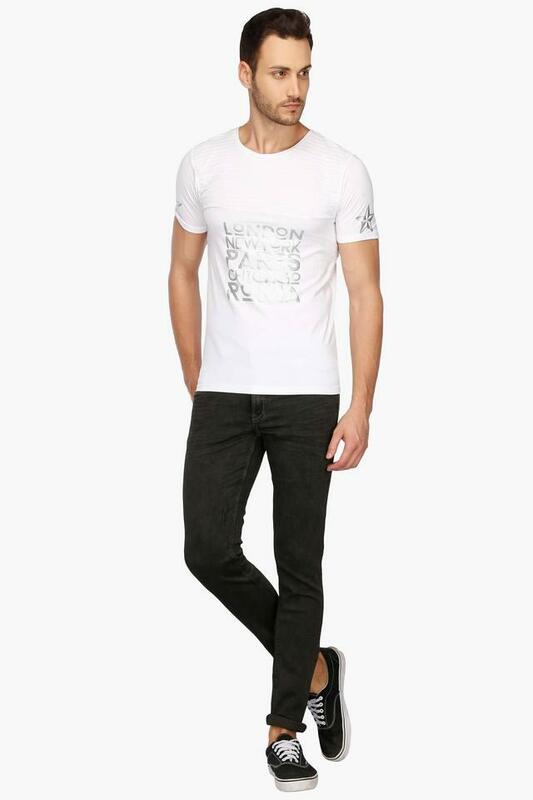 Team it with a pair of trousers and lace-up plimsolls to add vivid color to your season.